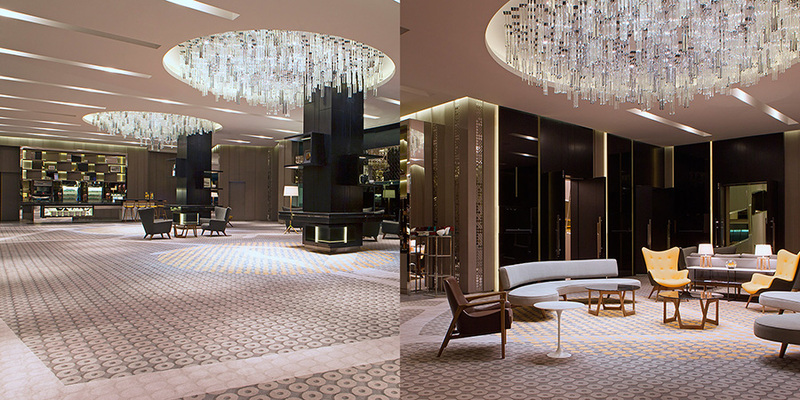 Le Meridien KL is one of the first hotel under Starwood development to undergo a rebranding and transformation exercise in the Asia Pacific. The design concept is a visual story of travel and lifestyle experiences incorporating several underlying elements such as local culture, topography, mapping, discovery and state of the art technology. 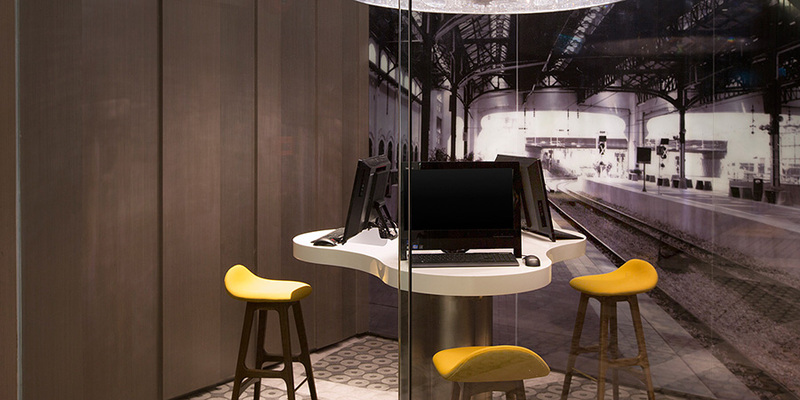 The design elements transend very aspect of the hotel experiences from the arrival porte corchere to the public areas and the rooms. 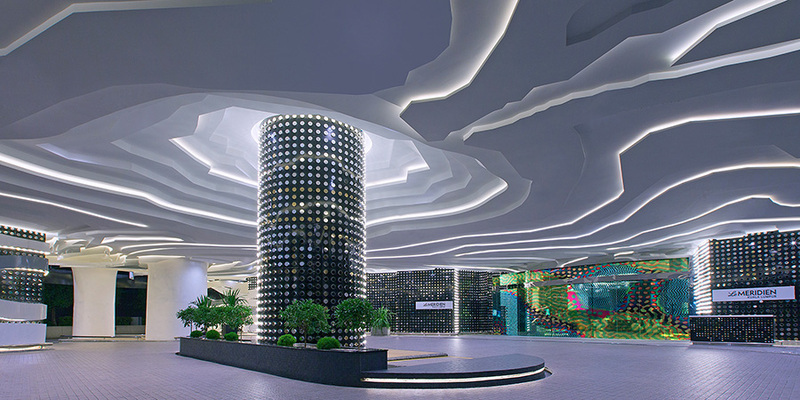 The arrival area is enhanced to create a sense of arrival with a wave like undulating forms composed of backlit metal cladding. Undulating pattern on the ceiling is a homage to local topography of KL, abstracted and discovery elements such as embossed 'pantuns' (local idioms) intertwined to create texture and movement. The hub is the lobby and arrival concept where interactive spaces are created resting pockets and nodes throughout the lobby spaces. Communal seatings, art experiences, cafe environment forms the social hub of the hub area. Contour ceilings, pixallated maps from old KL (circa 1816), local abstract Batik and songket interpretations, art and sculptures from local artist forms the discovery elements throughout the space. Grey tones forms the inherent colour of the space with mustard in gradations, as the accent colour. A mix of mid century furniture and modern seatings in a less formal setting further creates and enhance the hub experience. Gastro bar, situated off the main lobby, is a modern day interpretation of the gastromique pub experience in a three storey space. Elements of the traditional bars such as solid timber bar, chalkboard writings, beer bottle caps and vintage beers, are intertwined with modern contemporary display setting to create a modern yet warm dining experience. 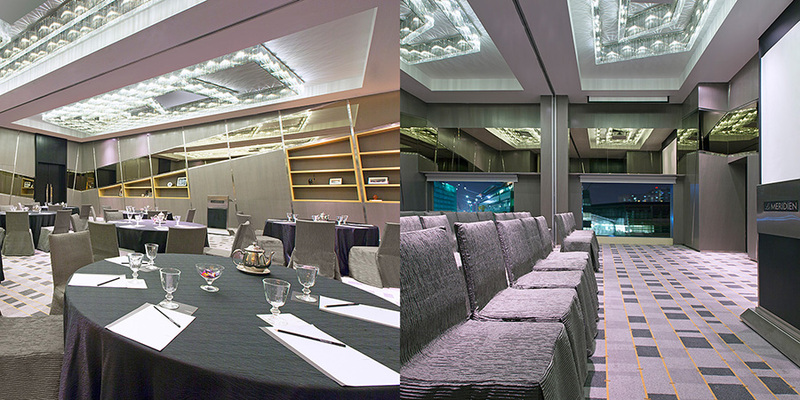 The Level 6 ballroom and meeting rooms is envisaged as a lifestyle boutique meeting and function experience. The name Metropolis is derived from its prominent location in KL Sentral, as is a homage to old and new Kuala Lumpur. Boosting the latest and state of the art Audio visual facility in KL, the Metropolis, the names of the meeting settings are based on the old colonial street names of Kuala Lumpur, evoking the memories of old KL. 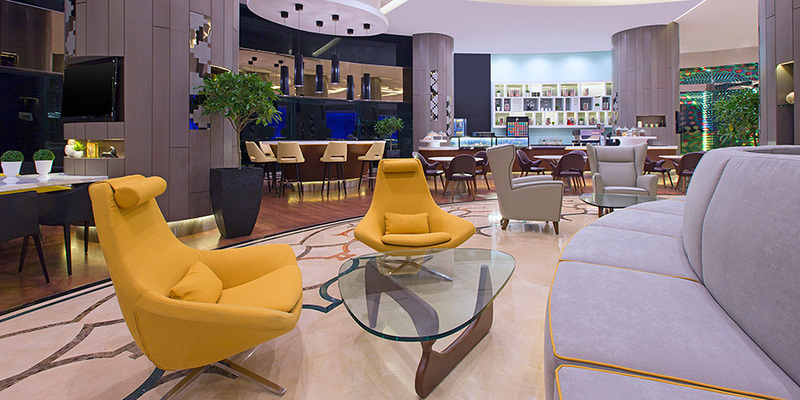 The central focal point, aptly called Sentral, is a modern day lifestyle interactive gourmet experiences with communal seatings displayed in an elegant setting. 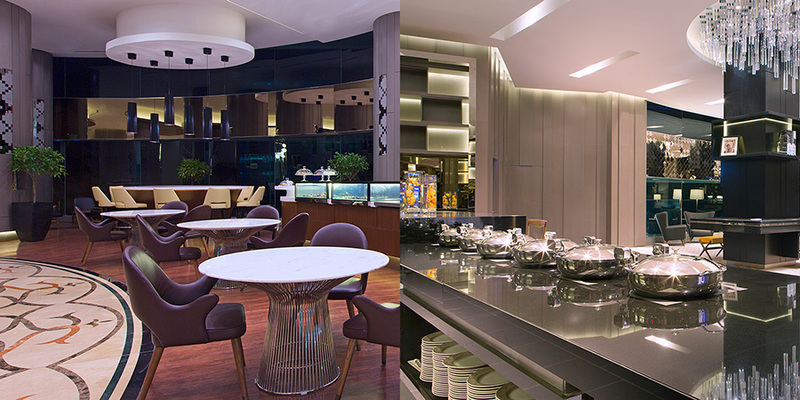 Two interactive gourmet kitchens forms the break out area where guest can enjoy the state of the art culinary experiences and coffee culture. 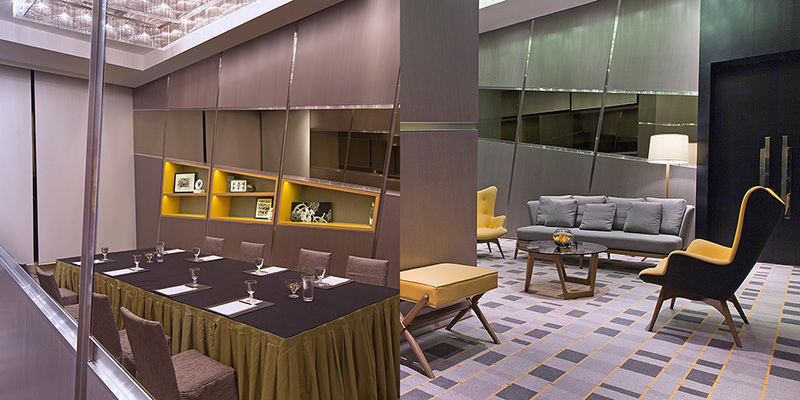 Folding shelving panels abstracted songket pattern inset panels, linear vertical planes, and kryptonic like crystals are some of the the discovery elements that creates a cohesive and iconic meeting space and ballroom space. 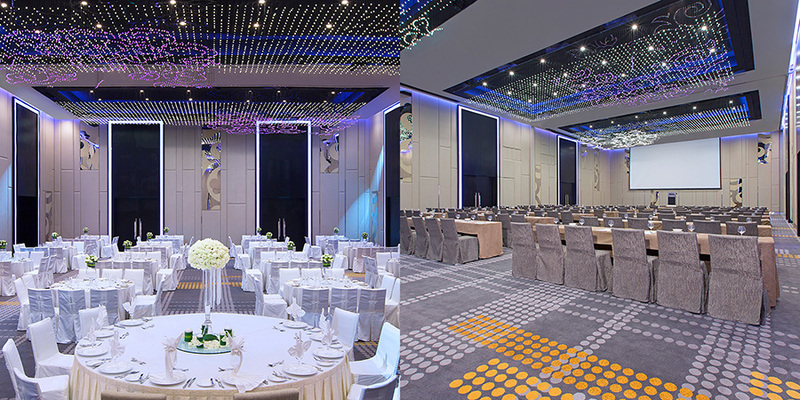 The main feature, a local batik colour changing LED chandellier forms the arrival zone and also as the decorative chandelier in the ballrooms space. The inherent pallette in grey tones is agin complimented with the mustard accent colour. 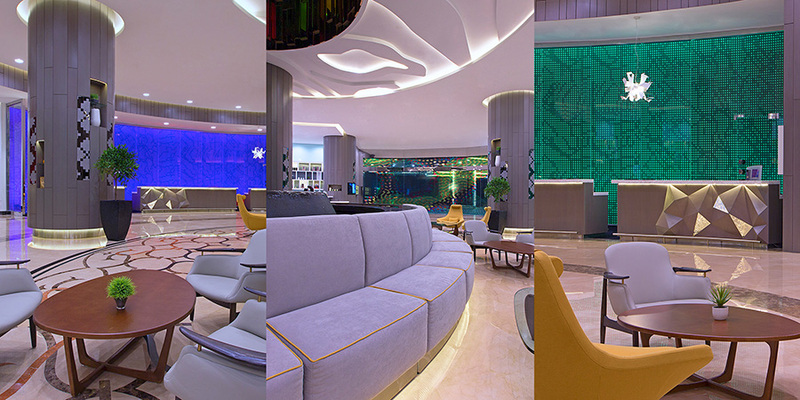 The lobby and the meeting spaces forms the first phase of the hotel refurbishment. The second phase shall comprise the rooms and suites and the executive lounge. 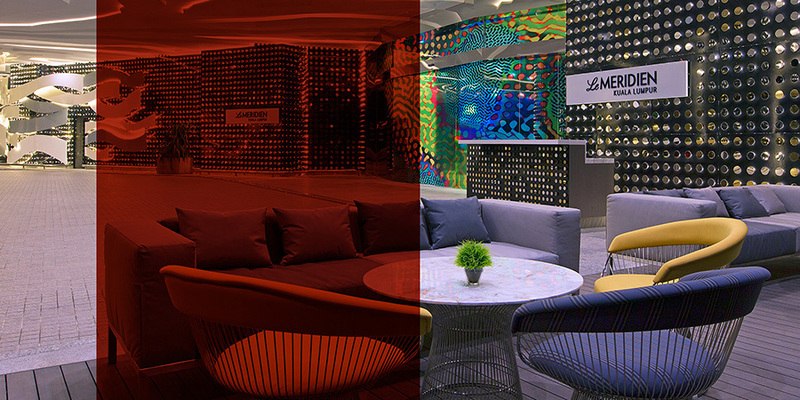 When completed, the hotel shall be transform into a unique and iconic lifestyle hotel experience where the visual story shall be an experience of art environment, local culture, discovery and others that forms the Le Meridien experience.